As the end of the school year is on the horizon and summer starts to roll in, young people across the UK have important decisions to make about their future! 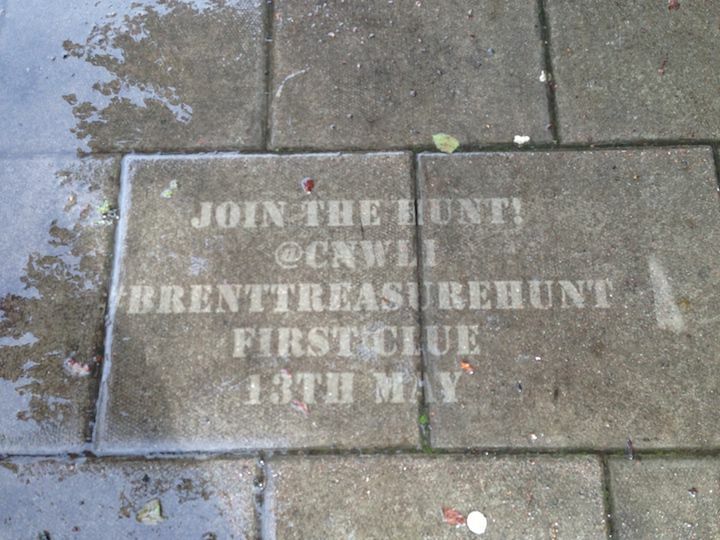 The Brent College of North West London wanted to spark the curiosity of year 11 students in the surrounding area with a fun and interactive treasure hunt. The college got in touch with our team at Street Advertising Services and asked us if we had any ideas for teasers to enhance their Twitter campaign. 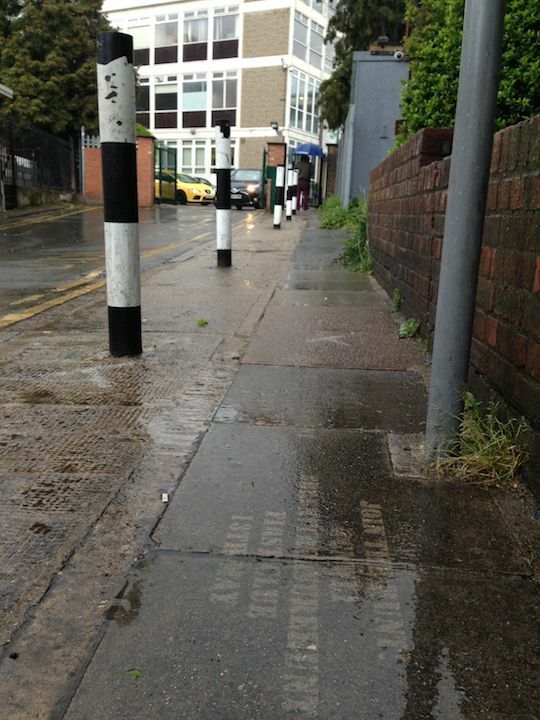 We decided to use Clean Advertising to blast an intriguing message onto the streets of North West London. 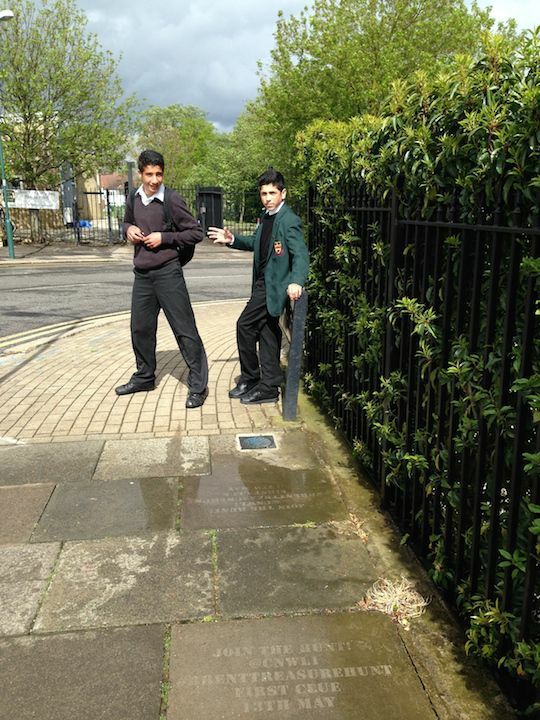 Our team placed adverts on the pavements outside of local schools. 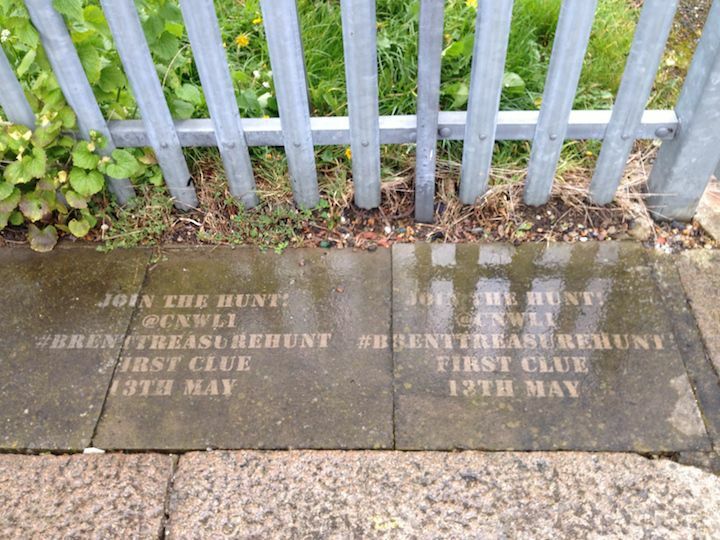 Hundreds of prospective students came into contact with the Clean Campaign which urged them to visit the college’s Twitter account to ‘join the hunt’, this message showcased the campaign hashtag #brenttreasurehunt and let students know when to look out for the first clue! Clean Advertising is an unusual way to get your message across and spark curiosity. Passersby don’t expect to see an advert delivered in this way and it is more often than not well received by the public. We have completed many successful Clean Advertising campaigns which work well when integrated with other techniques, check out the campaign we completed for Breeze Fm, this is a great example of how Clean Advertising can amplify your social media activity. Get in touch if you would like to boost your campaign with Clean Advertising! Or if you would like to know more about interesting street advertising techniques such as Chalk Avertising!